Not near Atwell’s in Painesville, Ohio? 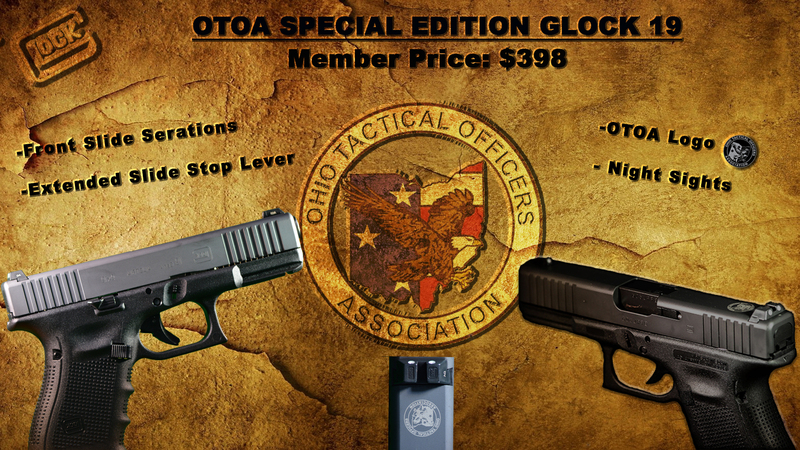 READ CAREFULLY – This custom OTOA Glock 19 is a limited edition pistol and are first ordered – first received. Sales are restricted to OTOA members ONLY.